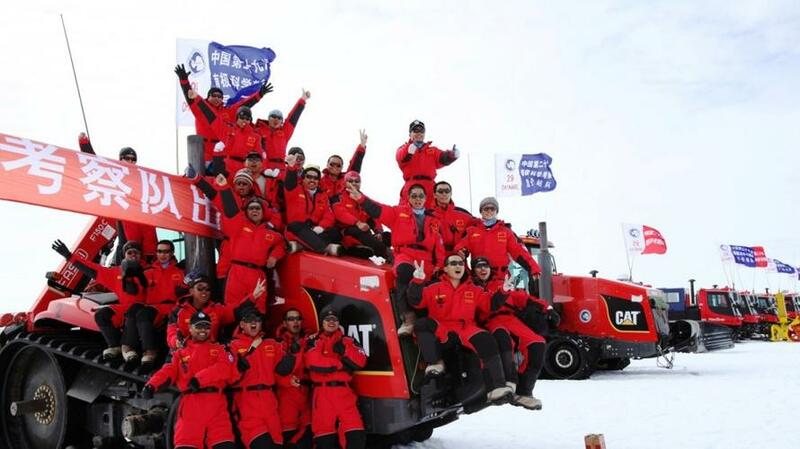 China is set to significantly expand its presence in Antarctica as it takes the crucial step of establishing its first permanent airport and large landing strip close to its small research outpost, Zhongshan station. After nearly a decade of planning construction of the airport is set to begin in November, which state media and officials are calling a "permanent" base. 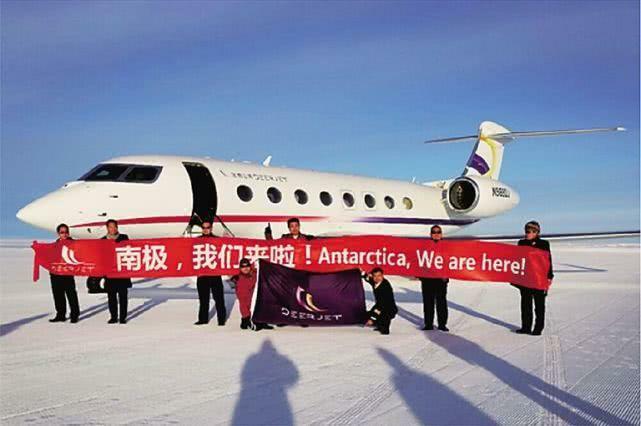 Notably, according to Chinese state-run Xinhua News Agency the airfield will support China's Antarctic "strategy needs" and protect China's right to speak on "Antarctic airspace control". The precise location is near the Zhongshan Research Station, which opened in 1989 and is one of two such research outposts, on the east Antarctic coast near the Larsemann Hills, and the project will be overseen by the official Polar Research Institute of China. Chinese media reports details that the airport is to be constructed at a spot about 28 km away from Zhongshan, with a sizable runway at 1,500m long and 80m wide. It is to primarily serve scientists and staff working in the isolated region. However, it's no doubt already gotten the attention of American military planners and China observers as it began making headlines Monday, especially after last month Beijing rolled out with its first domestically built icebreaker, this also following the Chinese government releasing “China’s Arctic Policy” in early 2018 — a white paper outlining how China's Belt and Road Initiative (BRI) will construct infrastructure projects along the northern Arctic routes, and urged its largest shipping companies to conduct trial voyages through the frigid waters. Could Antarctic exploration, on the polar opposite side the globe, be part of a broader vision of a “Polar Silk Road” which aims to find "alternate" routes and spheres of influence to bypass Washington's choke points in the South China Sea and the Indian Ocean (something which the Arctic route attempts to do)? According to Chinese state sources, last February researchers laid the foundation of the country's fifth research facility, which is to be built in the far south of the continent. Construction for the new projects are to begin when the 35th Antarctic expedition departs on November 2 with building to commence later that month. The air field is expected to take two years to complete. Meanwhile a new Australian media report confirms China is currently outspending other nations in Antarctica, even as Australia has lately tried to shore up its claim to 42% of Antarctica. One analyst cited in the report, Australian National University professor Donald Rothwell, commented, “I’m not necessarily surprised by China’s increased interest and if in the future China is seeking to position itself to play and even greater role in Antarctic affairs and to influence the direction of Antarctic governance then obviously the bigger its presence the more weight its view might have in terms of how those future discussions go,” according to news.com.au. Some Australian officials fear that their country's influence is waning as China muscles in. In the most alarming and perhaps sensationalized section of the report it suggests the possibility of "militarization" of the Antarctic region. Last month, former head of the Australian Antarctic Division, Tony Press, told the Australian government it must step up its diplomatic efforts in Antarctic affairs to hold together the current treaty system and avoid militarisation. At the same time, writing in The Australian, Prof Anne Marie Brady warned that China’s installation of GPS satellite systems on the Australian Antarctic Territory could be used to guide strike weapons and help Beijing develop better technology than the US in coming years. Specifically, Professor Brady warned: “The US, Russia, and China’s use of their Antarctic ground stations to control offensive weapons systems and relay signals intelligence — all while conducting legitimate scientific activity — has the potential to shift the strategic balance that has maintained peace in the Asia-Pacific for ­nearly 70 years,” according to the report.